Neogoa proudly presents its 40th release, Akasha Connection, the debut album by Slovak project GoaTree (Lukas Bartosek). 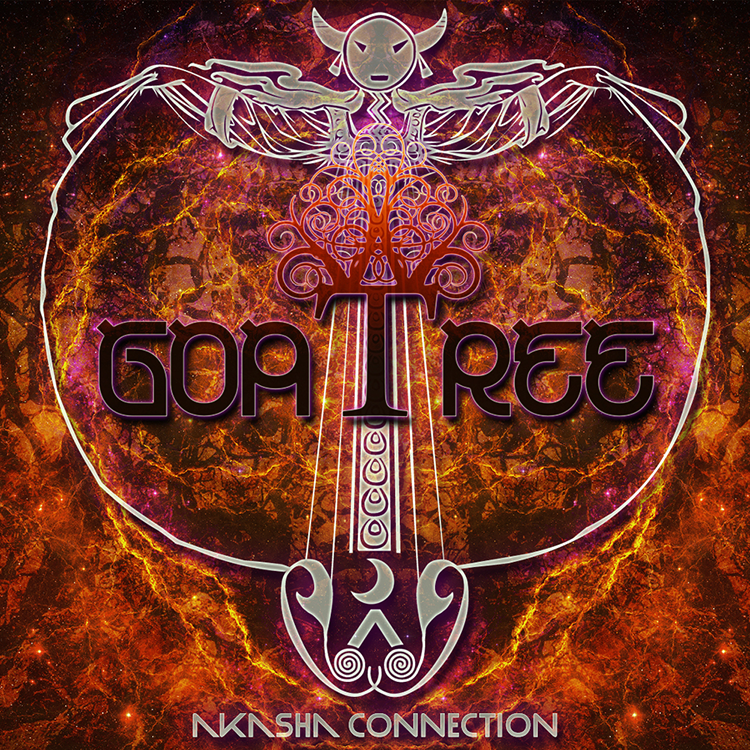 After releasing The Force on Neogoa back in 2013, GoaTree continued developing his sound by blending modern-sounding Goa trance with melodic psytrance. The results are contained on this album: 7 previously unreleased tracks as well as one collaboration and a remix showcasing the range of GoaTree’s talents. All tracks written and produced by Lukas Bartosek except track 5, written and produced by Lukas Bartosek and Christophe Grossel (Somnesia), and track 7, originally written and produced by Isaac Pearl (Isaacmms). Mastering by Marian Brezovan at G-Sonique Mastering Studios with artwork design by Richpa at Neogoa Design.